Latest News | Gamita Pak-IT Pte. 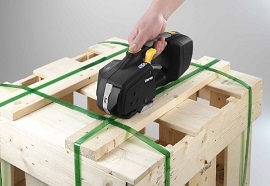 Ltd.
Zapak introducing new products for normal duty and heavy duty operation for strapping tools, with easier configuration suiting for different packaging types. 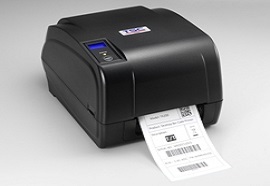 TSC Auto ID Technology has introduced its new TA200 Series of four-inch-wide-format desktop thermal transfer label printers, the third series in the TSC family to support an economically efficient 300-meter ribbon on a one-inch core. Why is the news important? Having access to our website regularly will update you up-to-date information about various machines.